Most Somali men chew the Khat leaf, a natural amphetamine. And in Britain there is one man 90,000 chewers despise. 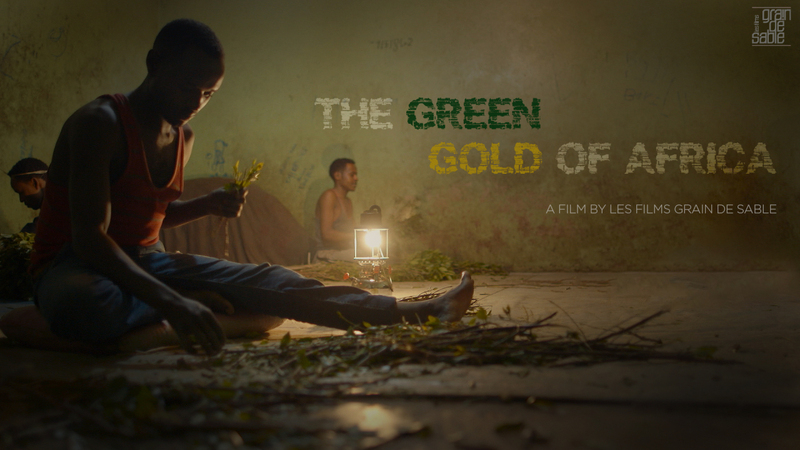 This is the story of the Somali activist who virtually on his own, brought about the UK banning of the leaf. The doc charts the billion dollar global Khat industry, travelling to the heartlands of its production, the markets where hundreds of tons are sold daily and back to the campaign on the streets of London. 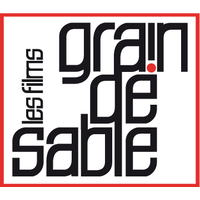 Jean-Michel Carré founded Les Films Grain de Sable, a production company based on Maoist principles and dedicated to a criticism of what Michel Foucault called "the enclosing circles": schools, hospitals, factories and prisons. He is well known for his investigative films on Russia, namely The Putin System (2007) and Kursk (2004) and most recently his 3-part series titled China: The New Empire.